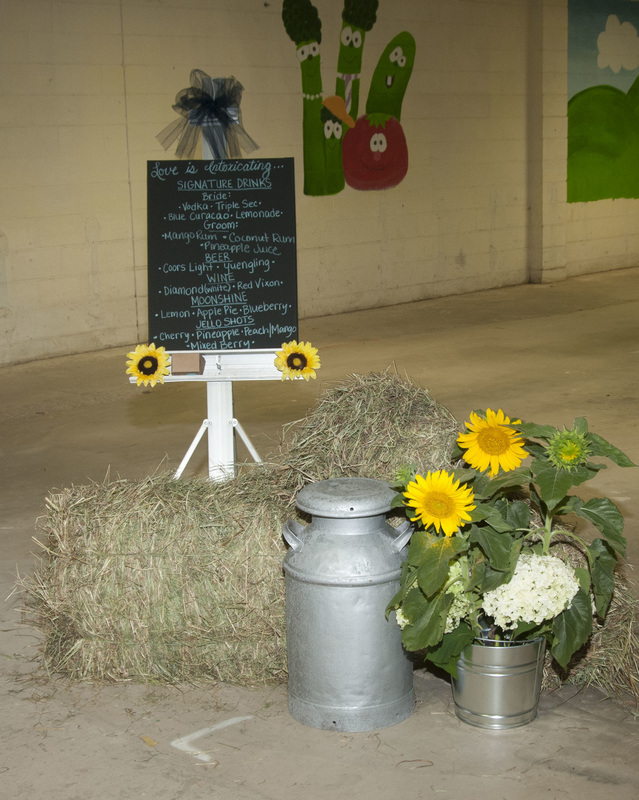 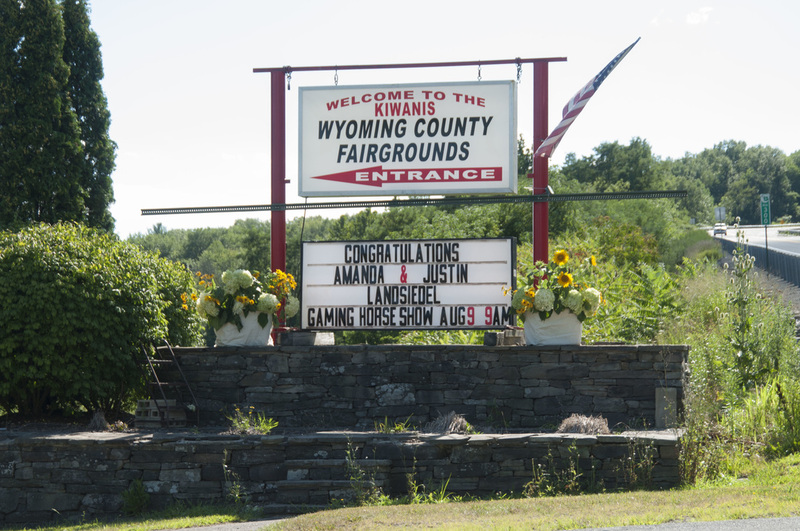 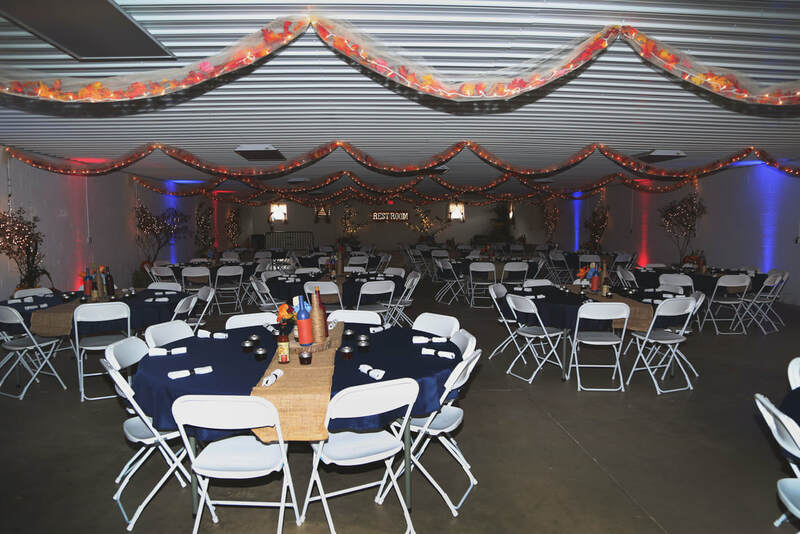 Interested in renting the Fairgrounds for your next event? Contact Marge Singer at (570) 240-0784. 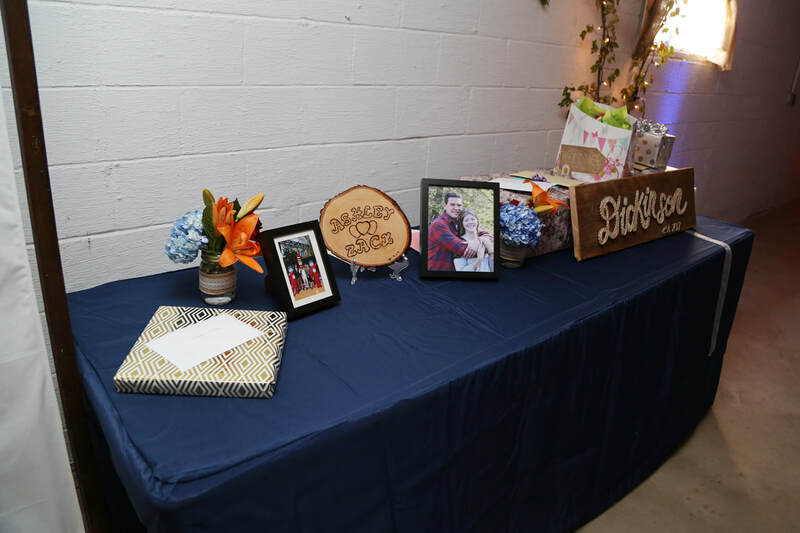 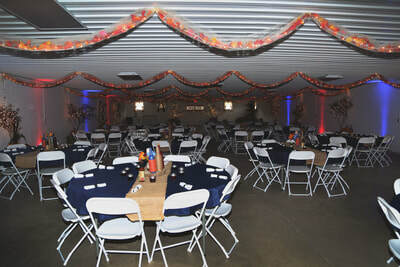 We offer all types of rentals no matter what size event you are holding and all at an affordable price. 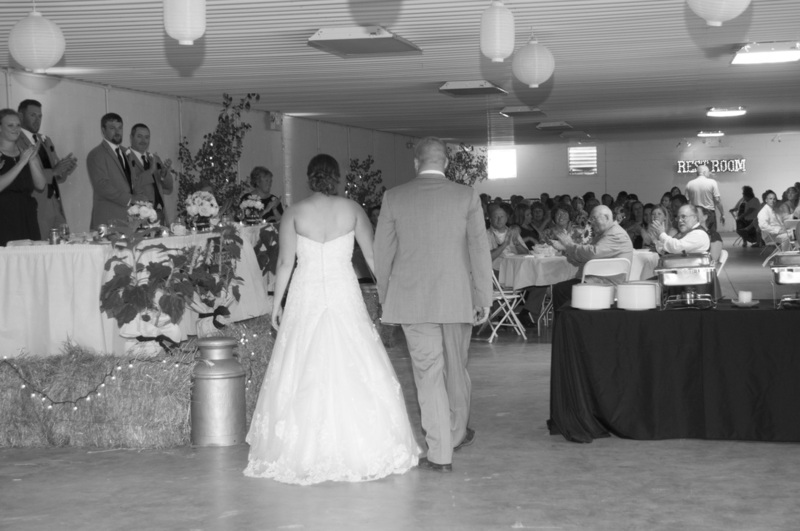 Our hall has held weddings as small as 100 people and as large as 275 people but we could easily seat 300+. 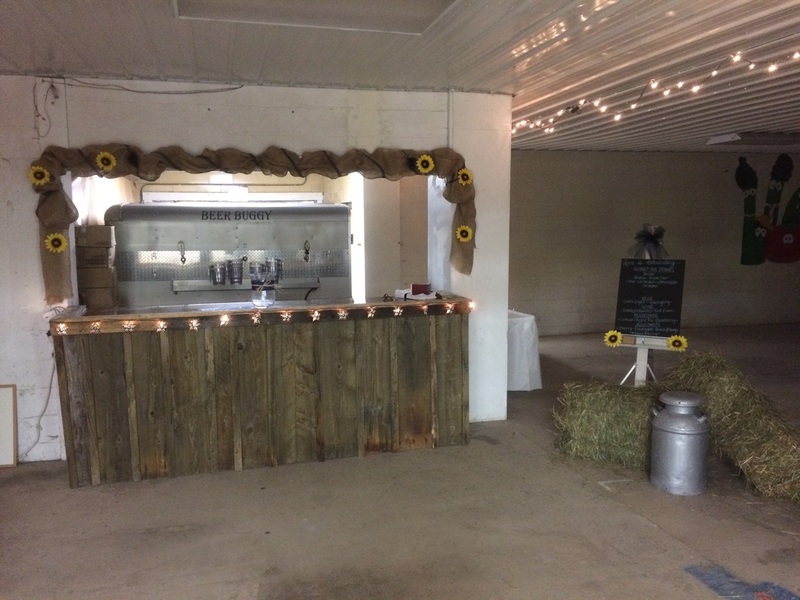 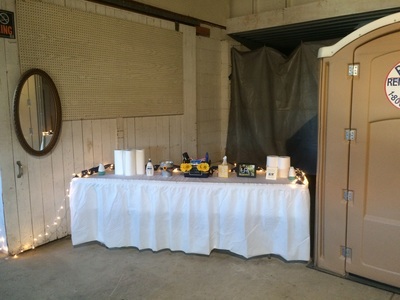 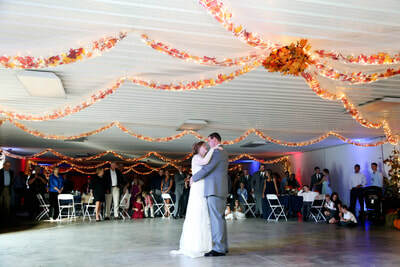 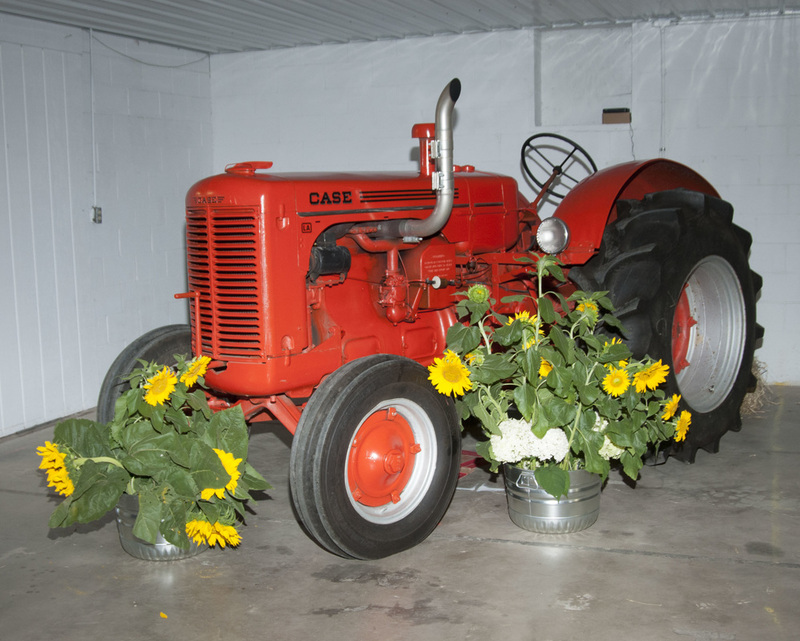 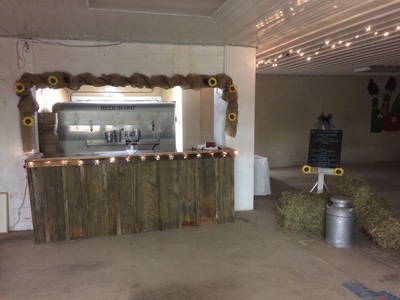 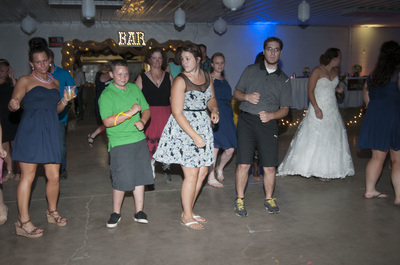 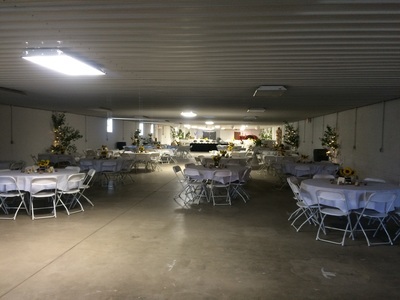 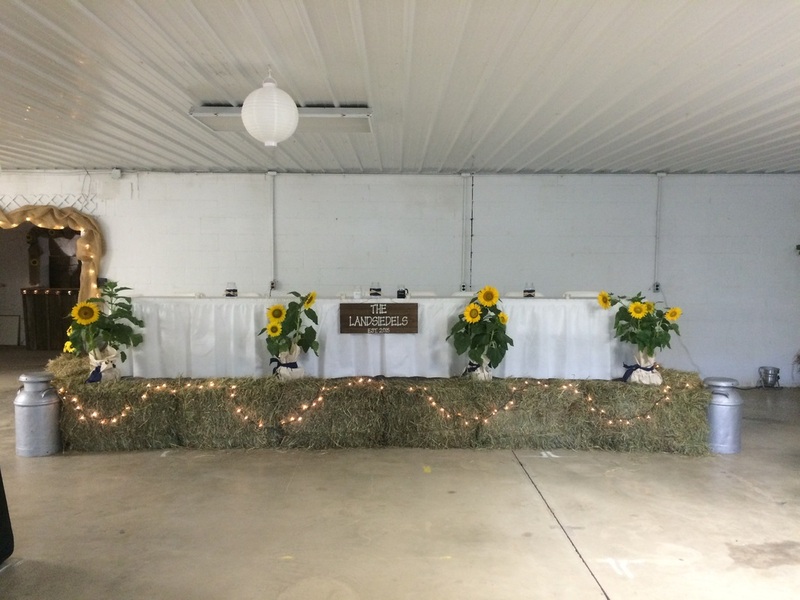 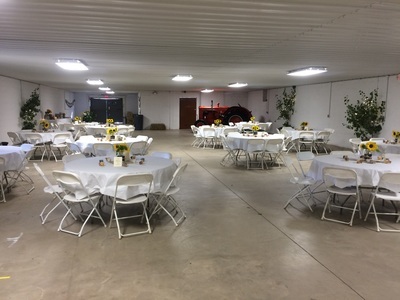 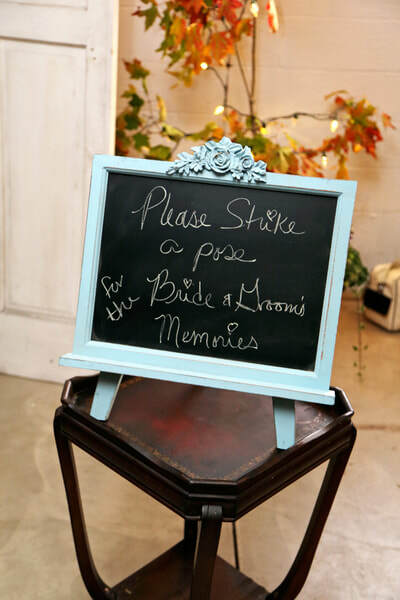 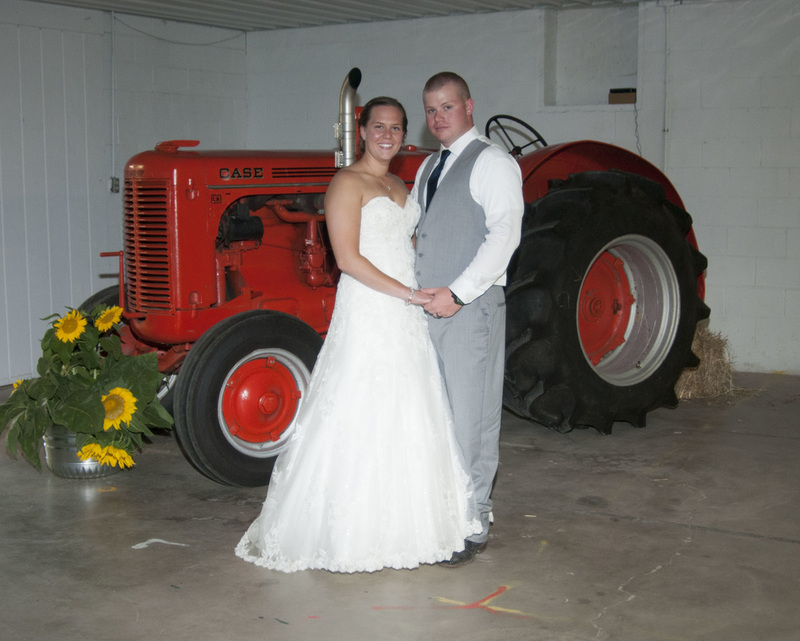 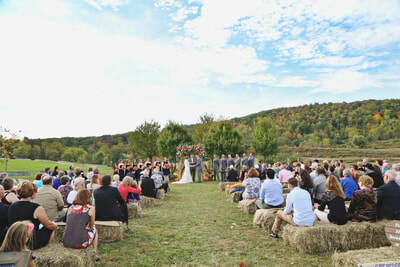 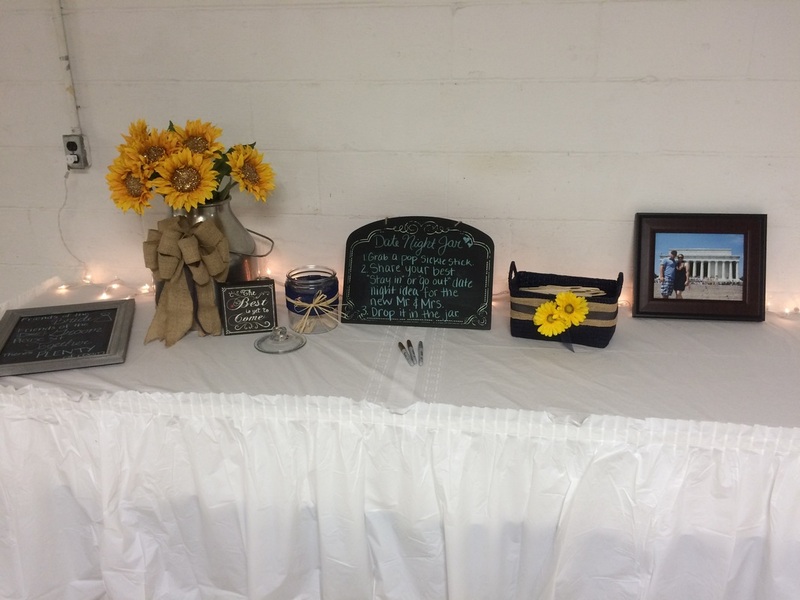 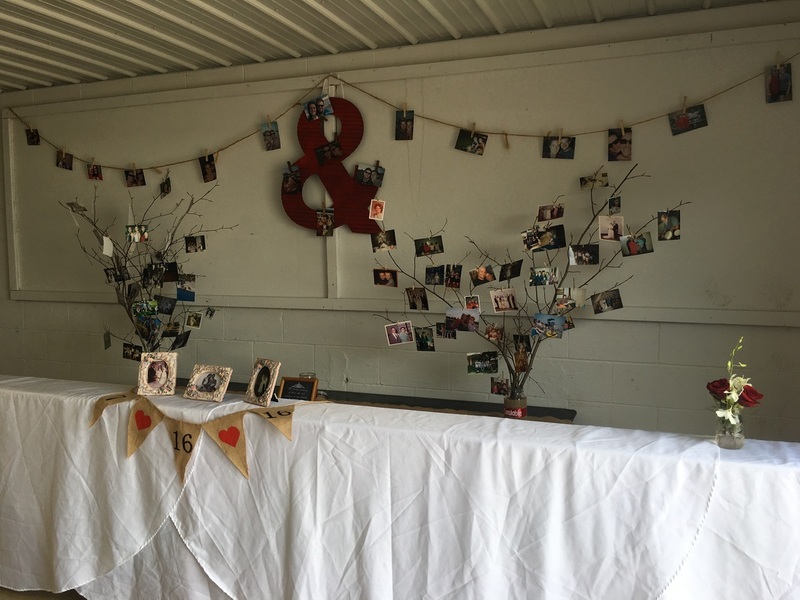 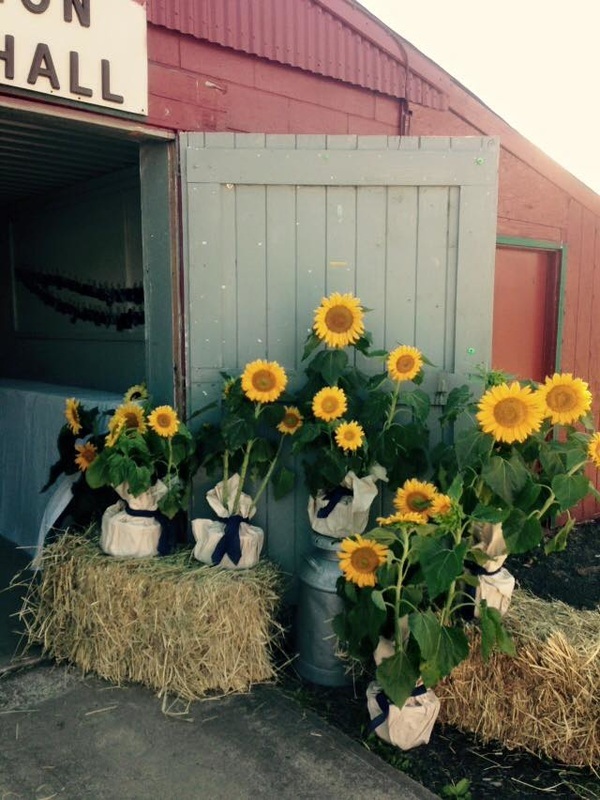 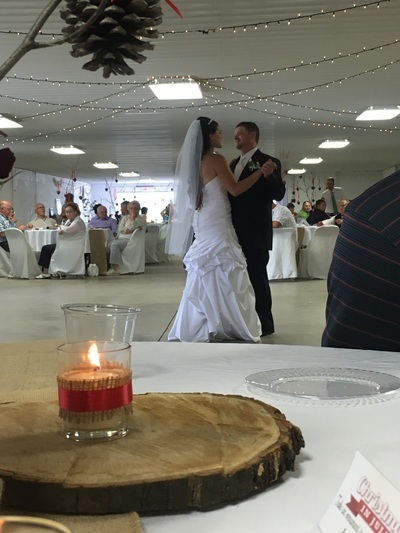 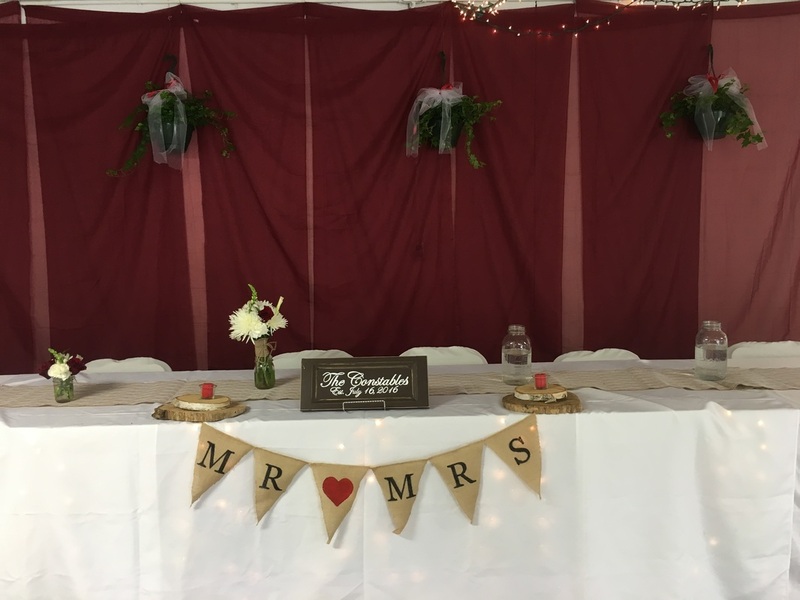 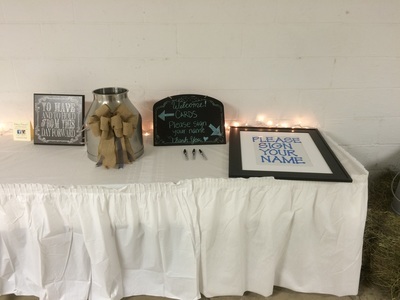 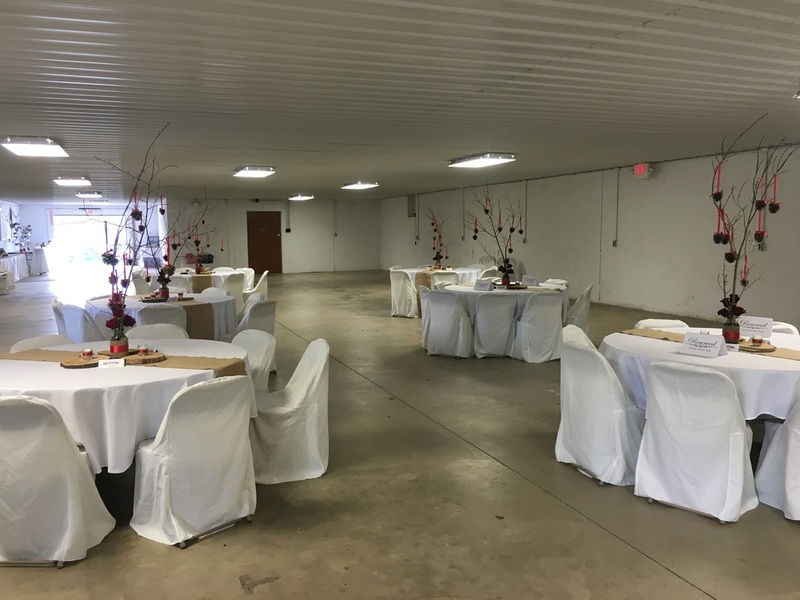 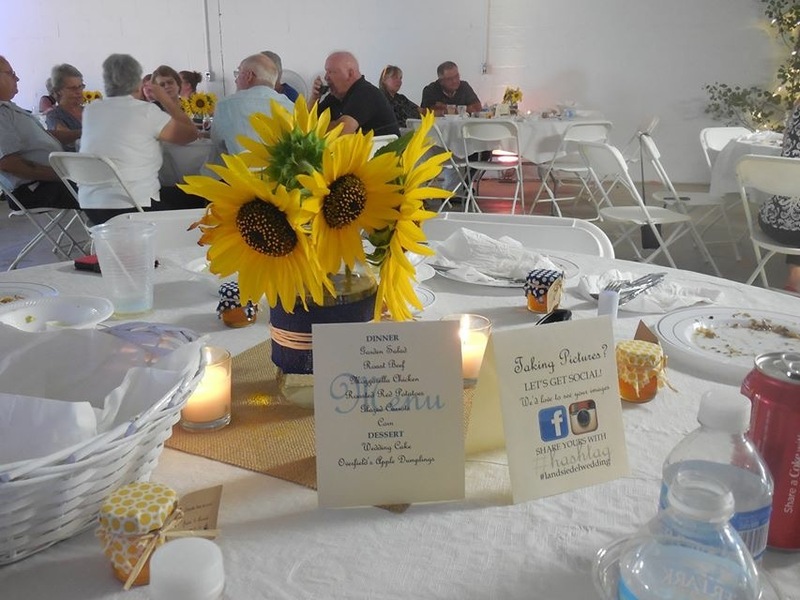 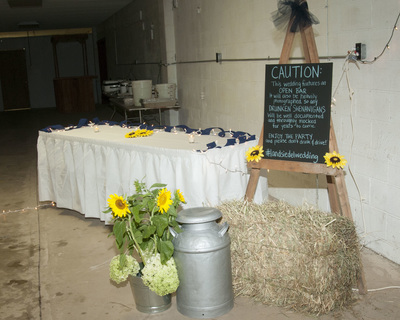 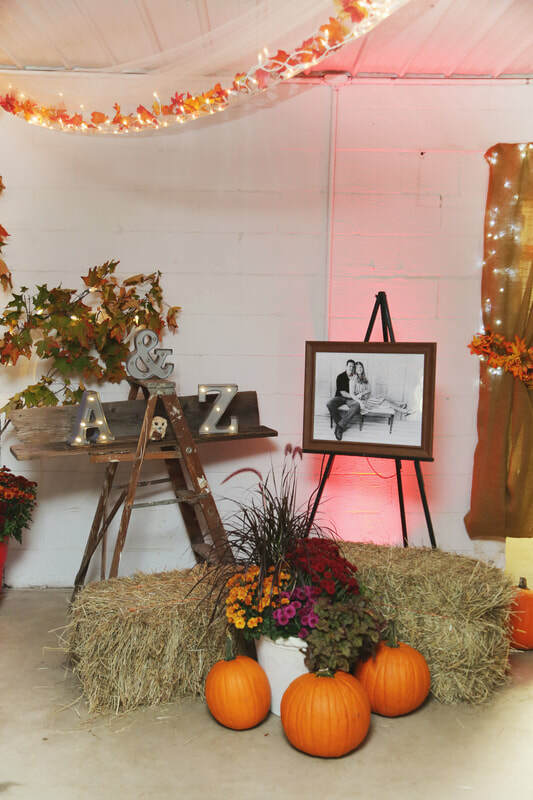 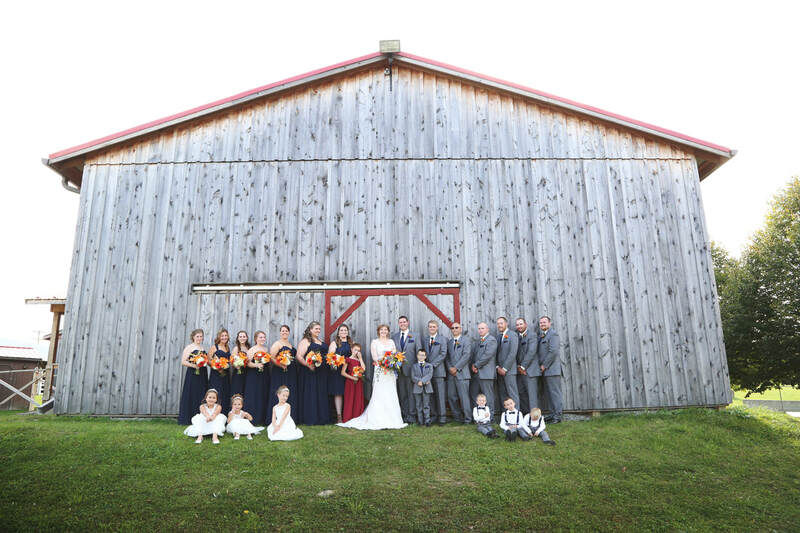 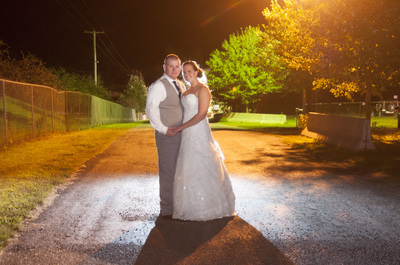 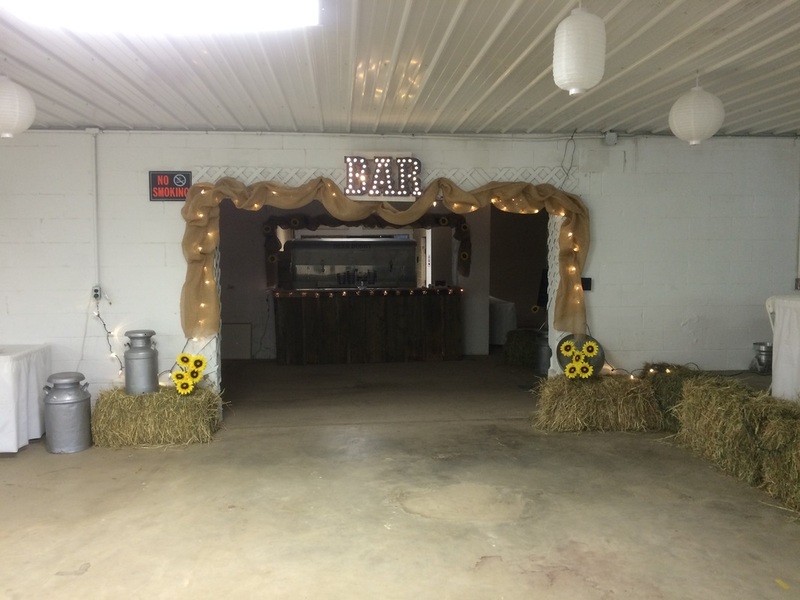 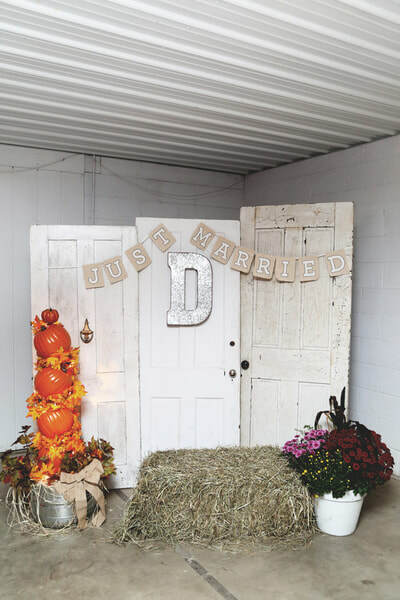 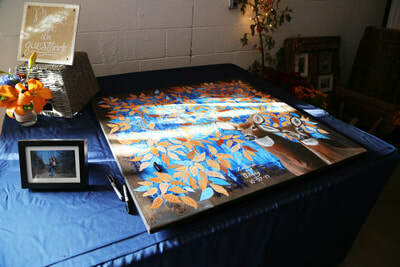 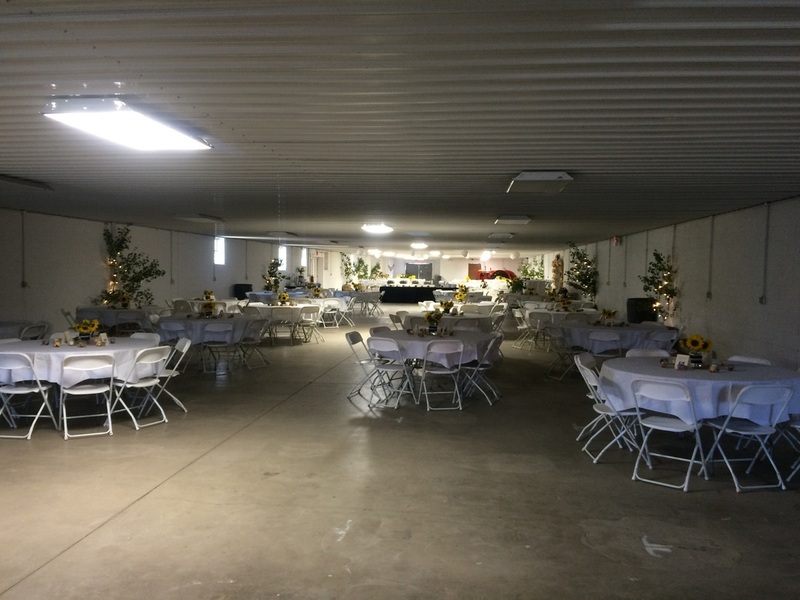 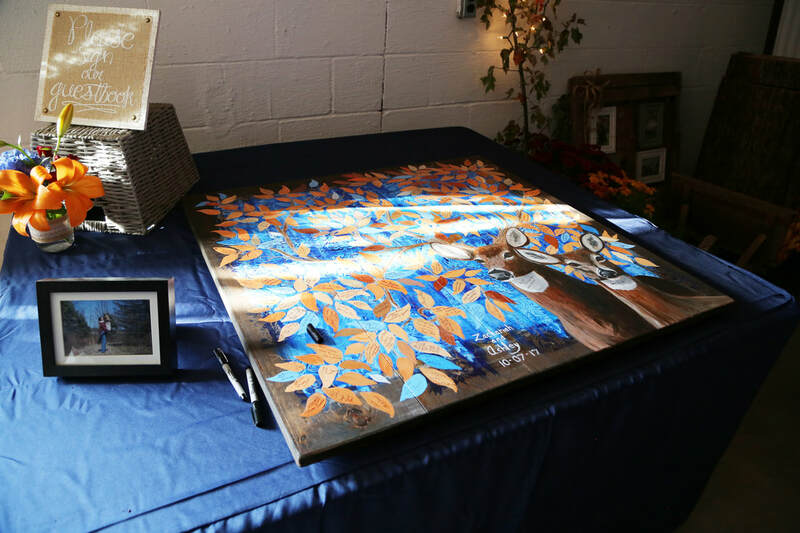 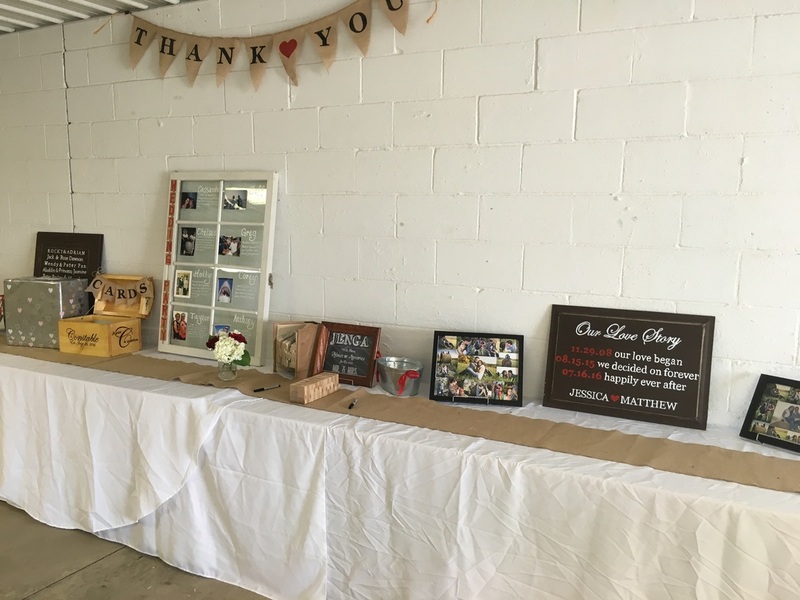 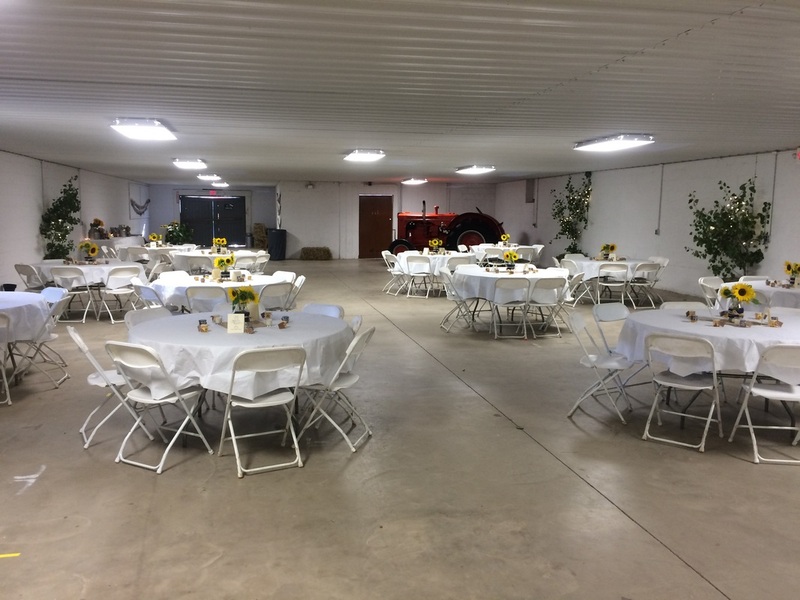 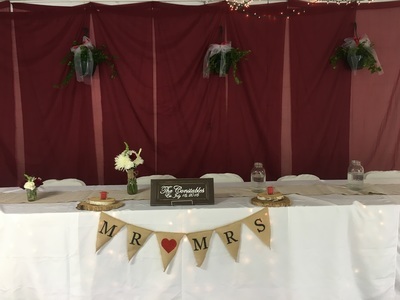 If you've had an event on the Fairgrounds, we'd love to see your pictures and add them to our rental albums. 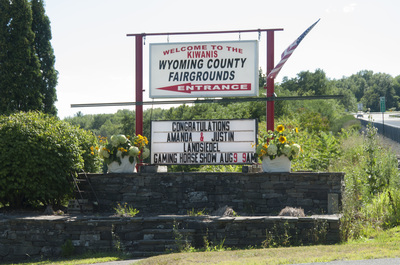 Please send them to wyomingcountyfairpa@gmail.com.